Super opportunity! Rarely available north facing end unit with a lovely green outlook & total privacy. One of the best locations in popular Hunters Glen. 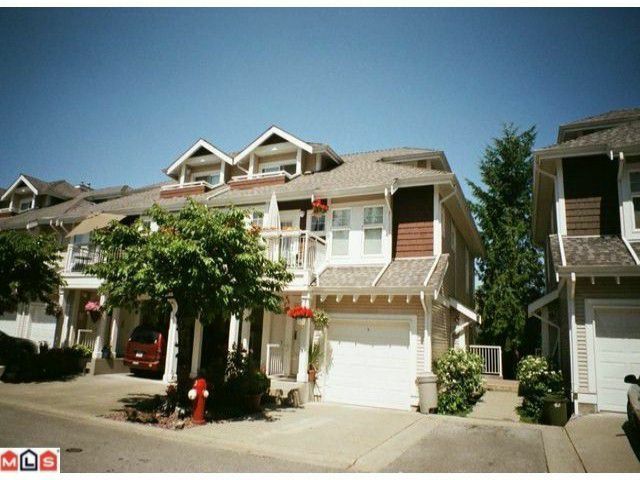 This immaculately kept townhouse has a very spacious open concept layout that feelslike a house. You'll love the gourmet kitchen & large dining room w/cherry wood laminate floors, entertainment sized living room w/cozy gas fireplace, crown mouldings & designer colour paint. Downstairs has 2 large bedrooms (very comfortable on hot summer nights) & convenient laundry. Cozy in floor h/w heating & a full bathroom on both floors. Enjoy your privacy both inside & outside on the deck & large patio. A very tranquil setting. A home to be proud of!